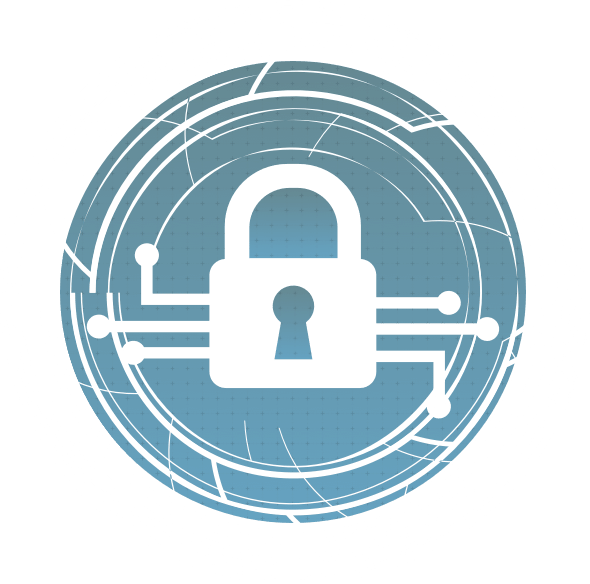 Audience: This course is designed for Cyber/Cloud Network Security that possess a basic to intermediate general security and networking knowledge. Successful completion of this course will provide these individuals with a path-way into the field of Network Forensics Analysis. Personnel that already posses a working knowledge of Host-based Forensics Analysis should also attend this course as a means of gaining expertise in the End-to-End Digital Forensics process.